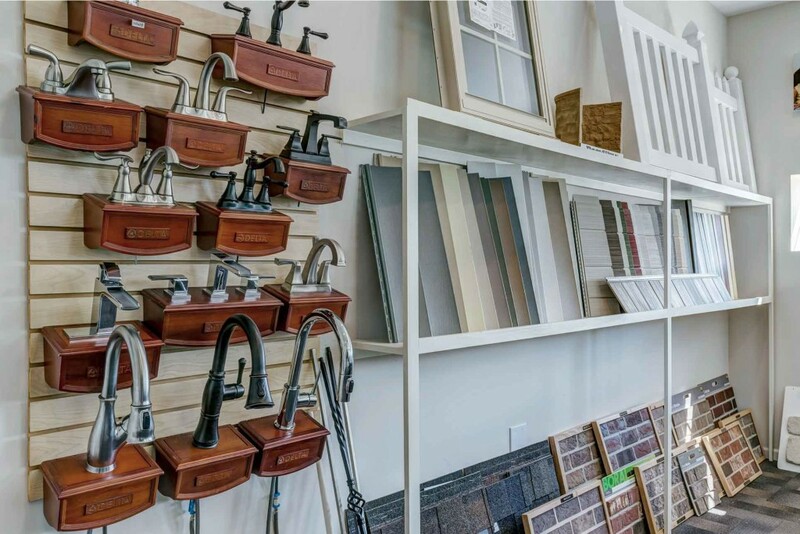 Purchasing a new house is an exciting time in life filled with options and decisions with one common goal: to make your house a home. 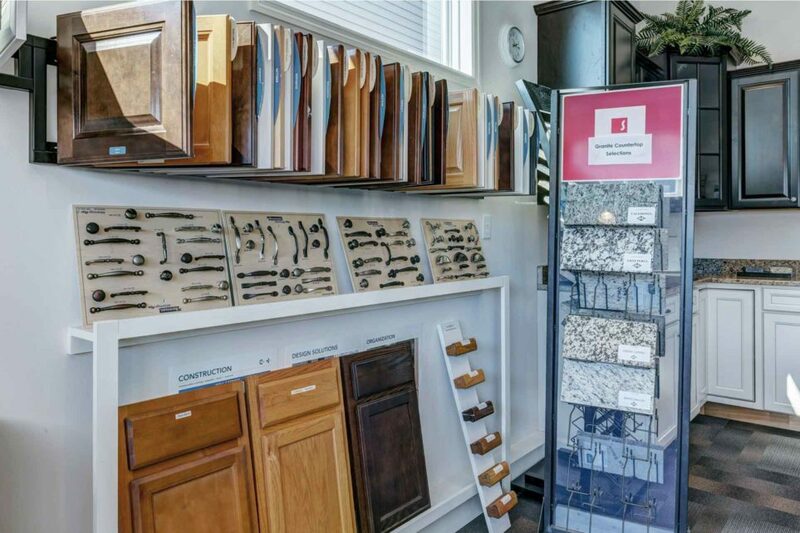 From the brick on the exterior of your new home to the handle on your kitchen cabinets, we’re here to walk you through the entire Consort Design Process. Follow the steps below to learn more about what to expect before, during and after your Design Studio appointment. Congratulations and welcome to the Consort Family! We intend for the next few weeks to be exciting. We’ve prepared a few tips to make sure that you don’t get overwhelmed during our design process. 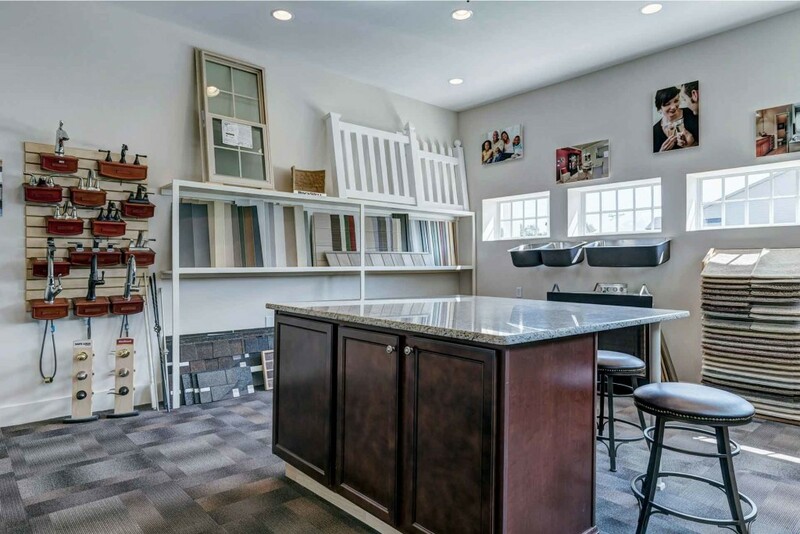 After you sign your contract on your new home, our designer will contact you to schedule your personalized design appointment. 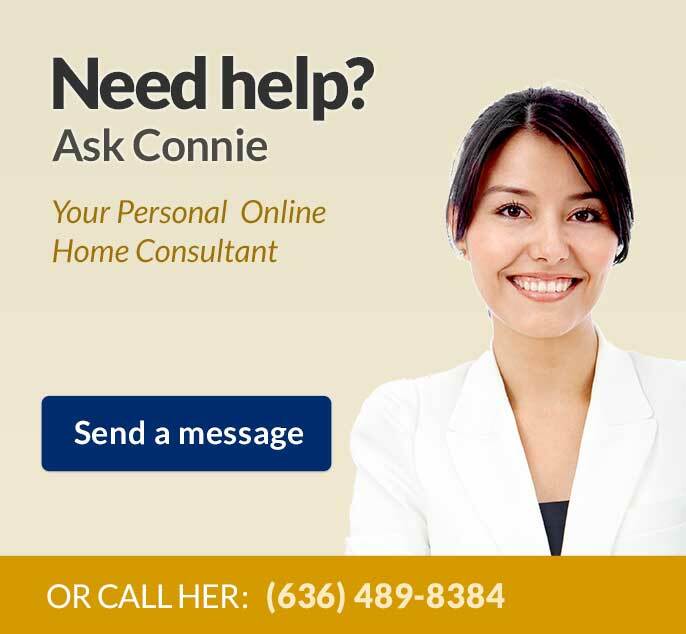 From here, you’ll have 10 days to make your personalized selections for your new Consort Home. Please keep in mind, these appointment dates are Tuesday, Wednesday, and Thursday. There are only 2 appointments per day between the hours of 9 a.m. and 1 p.m.
Stop by our Design Studio on the weekends to browse our selections during sales office hours. We encourage you to use this time to meet the designer and think everything over before you finalize your decisions. 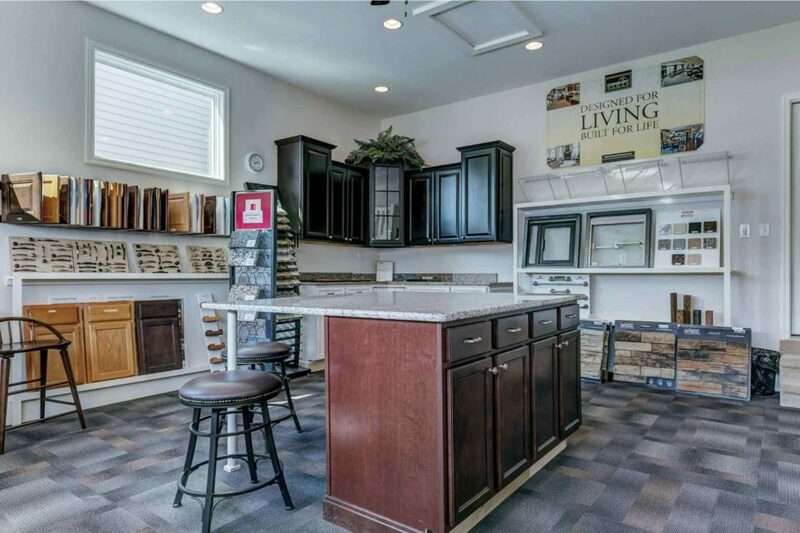 Consort Homes will allow 3+ hours for you to spend with our designer to help you make your selections. It’s recommended to arrive to your appointment a few minutes early to avoid running into someone else’s allotted time. Do your homework! 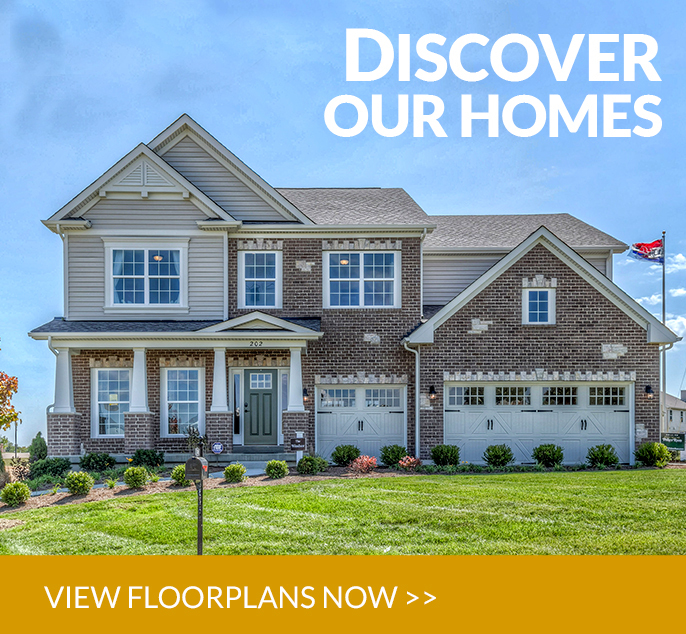 Take a drive around your new neighborhood to view Consort exteriors. If you see a favorite, jot down the address and bring it to your appointment. By this time, you’ve already finalized your homesite, elevation and your structural options. These items are determined with your Community Sales Manager at your Contract Appointment. While 3 hours seems like a long time, you’ll find that it flys by. First, you’ll select your exterior, then move to interior. Doing your homework will save time for decisions that you really want to focus on! You have 21 days from your contract to finalize your Start Order to begin construction on your home. In the mean time, we’re finalizing your pricing and ordering all the materials and supplies we need to get started on your home immediately. Reminder: You’ll also need to set up a meeting with the low voltage contractor to make your low voltage/wiring selections for your new home. Growing up as a member of a military family that was frequently relocated around the world, Chelsey holds dear to all her memories of anticipation and excitement of a new community and a new home! And, while she prefers to reminisce on the fun and adventure, Chelsey can also recall the concerns and stress of moving somewhere different. Chelsey’s responsibilities include meeting with new home buyers and assisting them in the selection of exterior and interior finishes for their Consort home. A dedicated and enthusiastic young woman, Chelsey strives to actualize her potential in the home building design industry. 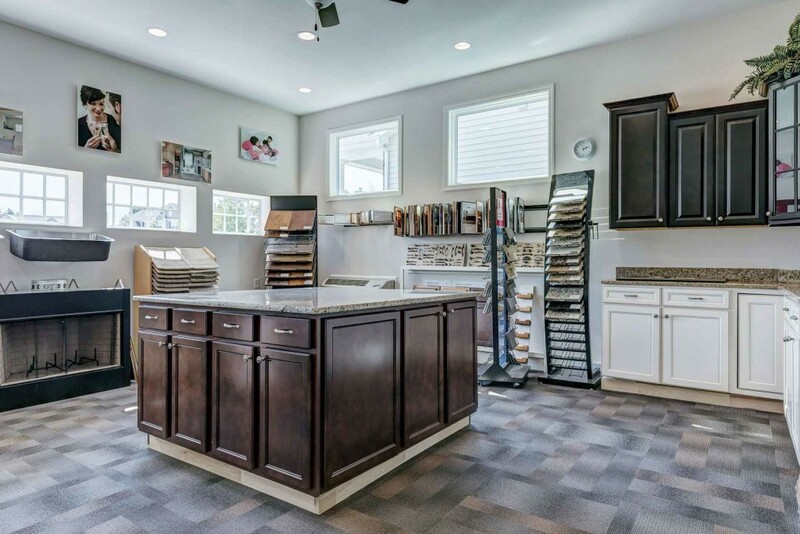 Her desire to share her own knowledge and experiences are steadfast in helping every customer achieve the goal of loving the design features of their new home. 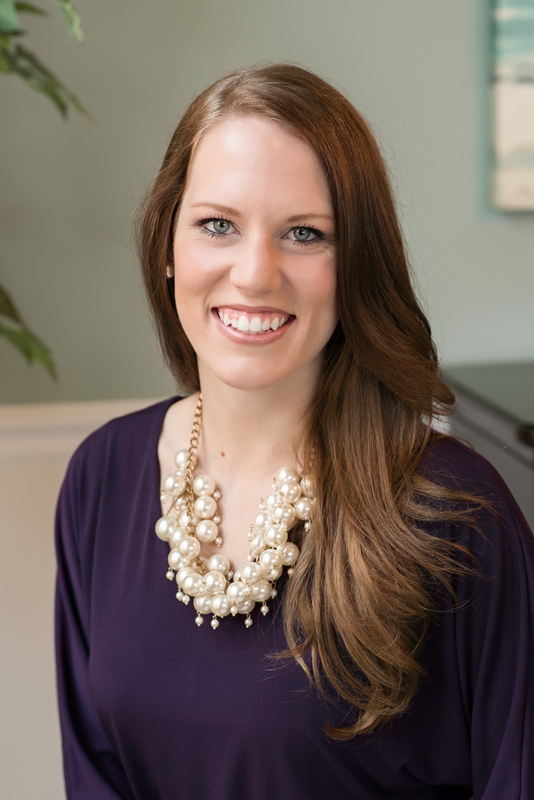 After a lifetime of being in new places, Chelsey knows that she is home to stay, with Consort Homes.